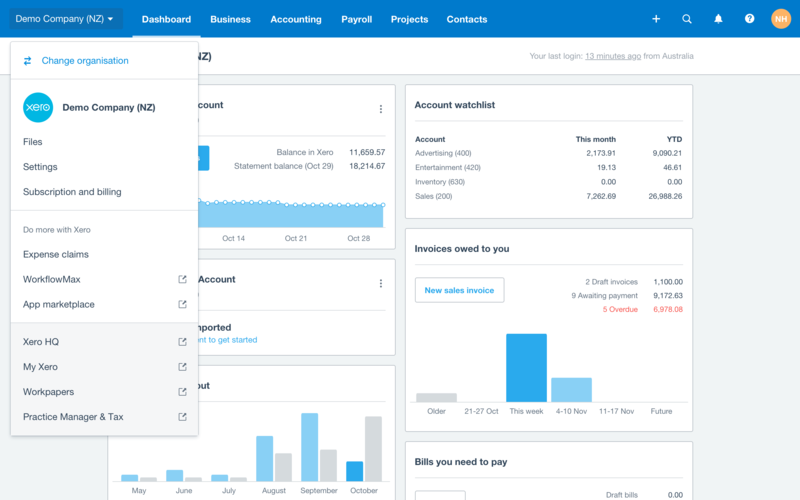 These improvements are based on research and testing with lots of people, including accountants, bookkeepers and small business users, plus those brand new to Xero. This is the just the first step in making the navigation more flexible and useable. Everyday tasks have now been grouped more logically. 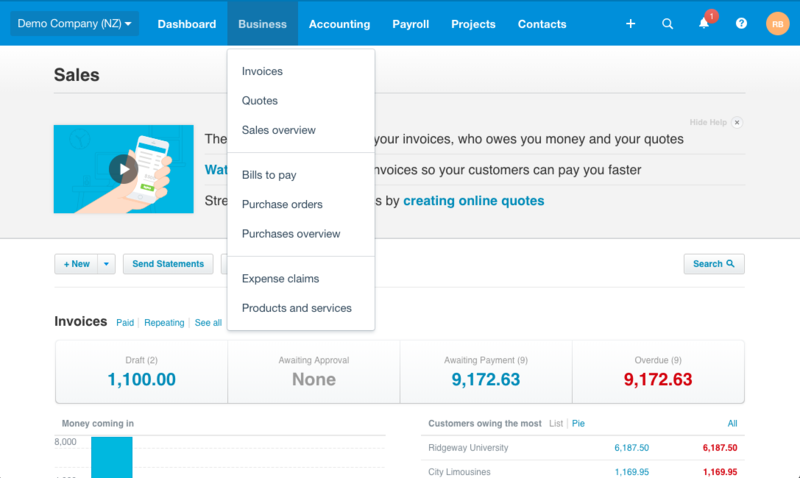 The Business menu holds the tools that most small business use, like invoicing, bills and expense claims. If you’re are looking for ‘Inventory’, it’s now called ‘Products and services’ to better describe the information that recorded here. 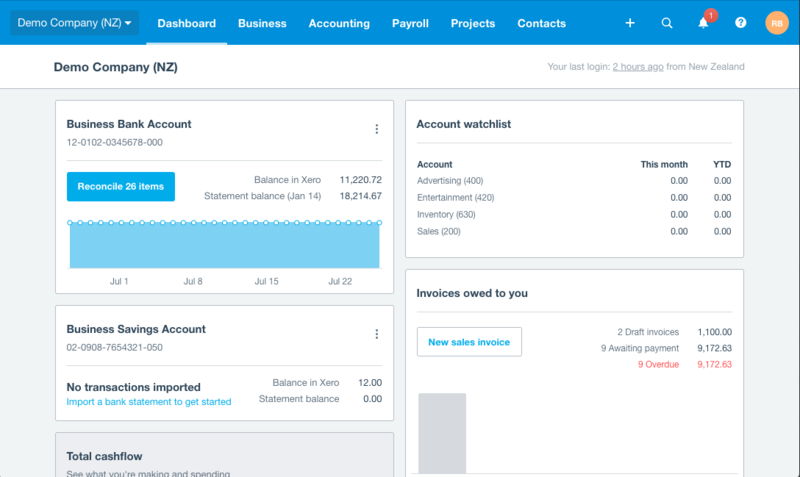 The Accounting menu leads to the advisor and compliance items, including bank accounts, reports and advanced tools and settings such as chart of accounts, find and recode, and manual journals. 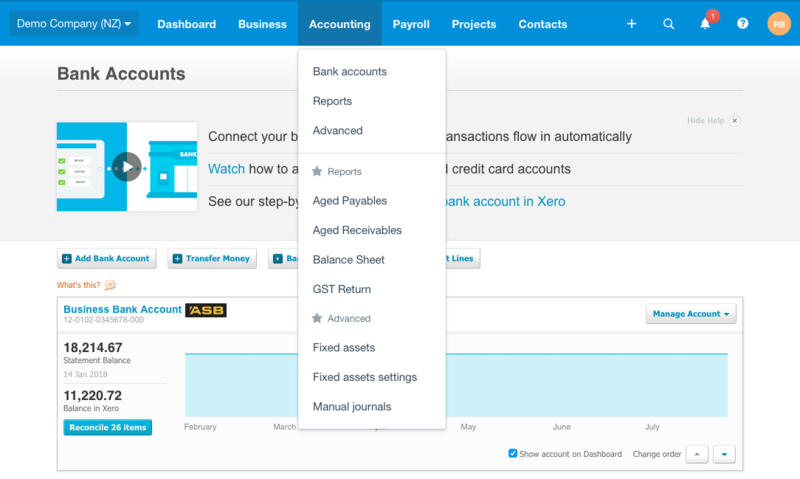 If you haven’t ‘favourited’ a report or tool before, it’s a great way to customise Xero so you can get to what you need fast. 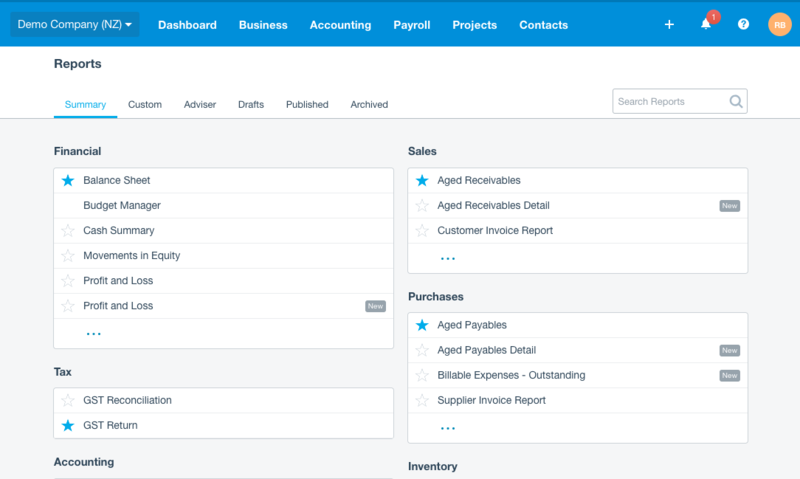 To create a favourite, just click a star on a report, or on a tool or setting within ‘Advanced accounting’ and that item will appear in your Favourites. 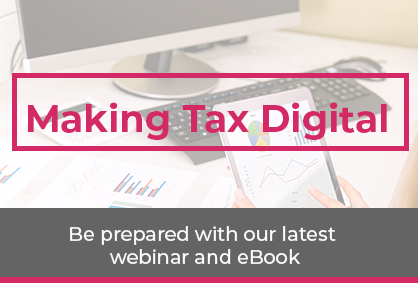 If you would like to find out more information about Xero and obtain a no obligation quote, please contact Sian Kelly on 0121 667 3882 or email hello@informaccounting.co.uk.